iDesigniBuy has discovered what it takes to empower your business to the next level of success. 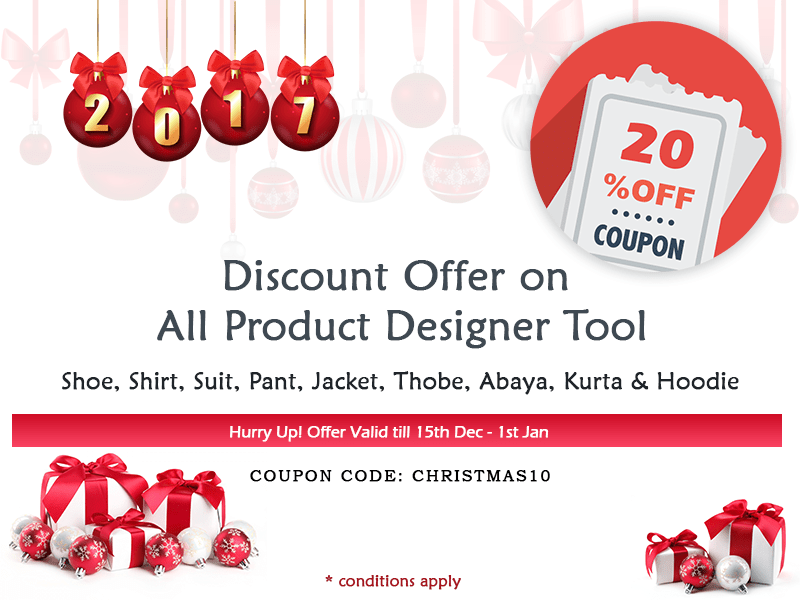 iDesigniBuy can become a perfect extension of your business with a diverse and creative suite of product configurator software offering customized product designing, while letting you decide to let your customers build their own products as per their choices. 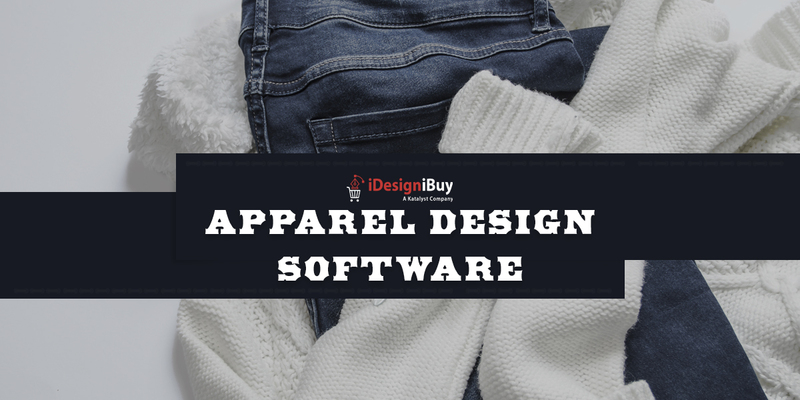 The primary objective of the iDesigniBuy configurator software is founded on today's generation and the creativity of their own fashion and style. The best way to meet this trend is to work with your customers and even allow your customers to personalize their products and then order online. iDesignIbuy takes your business ideas and converts them into reality with the help of our world class ecommerce solution. We provide a very innovative, flexible, scalable solution to cater your business requirements and boost revenues. An improved Administration panel lets you easily setup all product views. 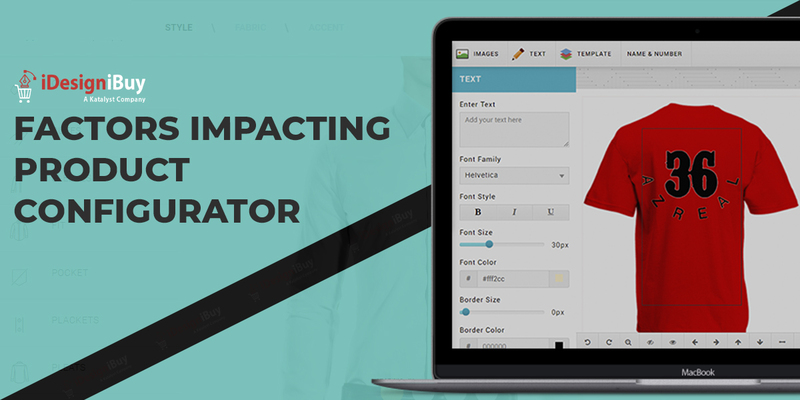 iDesigniBuy’s visual tools provide for changing of text, colors, fonts, patterns, and most anything else is possible with iDesigniBuy's product configurator. The fulfillment of our turnkey customization engine offers you momentum to the market. We can craft features to provide you with a custom configurator for your budget. Just add our provided web tools to your site, setup your product, start configuring and go live in just a few short weeks. iDesigniBuy is responsive for any mobile device as you do not want to drive your customers away. Our mobile app is built on latest framework so there is no need for product customization. iDesigniBuy is built on HTML5 current standards and you can set your mobile layouts for each product you have. 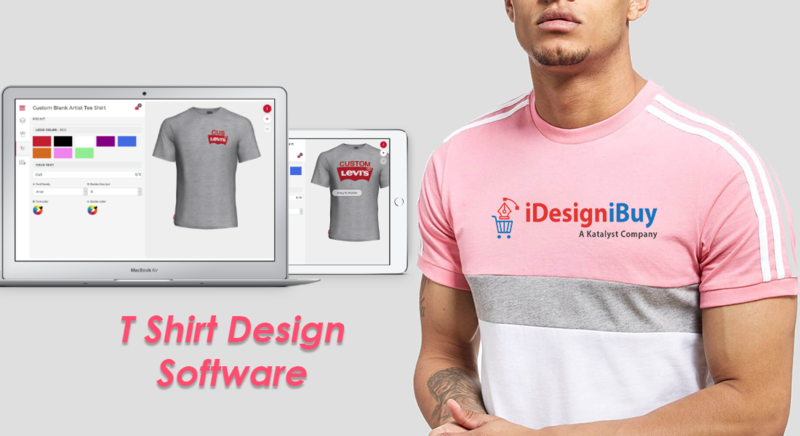 iDesigniBuy easily blends with any ecommerce development platform to seamlessly reflect the responsiveness and feel of your site. A unique and compelling marketing experience is offered by putting you in control of the user interface. Don't just imagine amazing ideas, convert them into reality! If you need a preview of your final product, iDesigniBuy provides you with the expected results: Product data, print ready files, etc. all in one place. If you prefer your own layouts and design, you can upload and manage a Cascading Style Sheet to customize your mobile and desktop layouts for your product configurator. You can take it a step further and have a custom user interface. 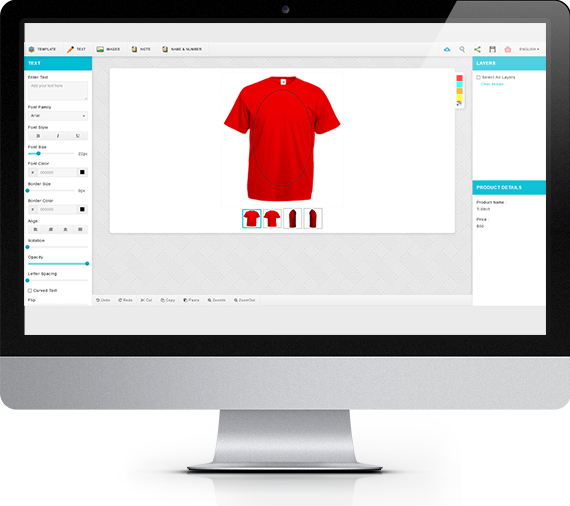 Everything can be done and controlled at the product level through iDesigniBuy’s administration panel. Don't Forget to Subscribe us Today! !